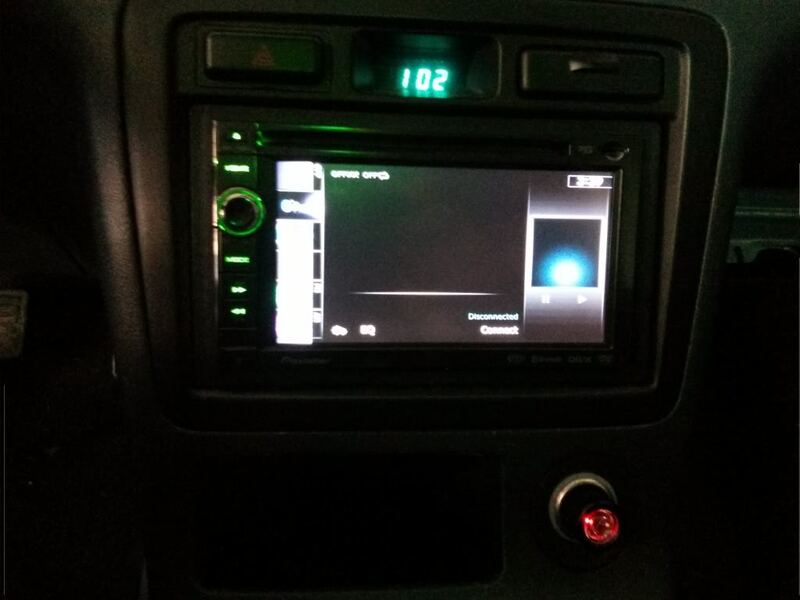 I was wondering if anyone knew where I could get and android head unit for the 99 2.3 cl? I have been searching online but I mostly just found universal units and nothing for the car specifically , I'm not sure where else to look so I figured someone here might know. Alpine and Pioneer have a few but because they are NEW, they cost well over a grand. you can retrofit a tablet INTO the 99 2.3 CL. this involves knowing electronics/tech. it also involves cutting and retrofitting. basically, a retrofit job is turning something that wasnt stock and making it look like stock. those are your only choices..
Wow well that's a lot more than I was expecting but is there anything like that that you would recommend? if you can afford a $1000.00 head unit PLUS installation and want to be ahead of the curve with technology, then pick up an android auto pioneer or alpine head unit. OR if you are good with your hands and electronics/tech and can retrofit a tablet into your car, you can do that. but again, not to sure what else you want me to say, as your choices are slim. nice! i hope you can figure it out! Oh really? So what would I need to look for to know if its compatible? do you mind if i ask where you got your unit?